Want a MINI Cooper but could care less about having a back seat? Looking for something, slightly out of the ordinary? 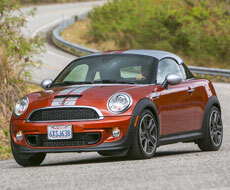 The MINI Cooper Coupe dispenses with the idea of carrying passengers and takes a left turn towards whimsy. 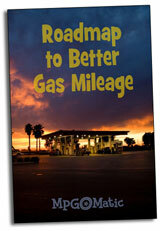 While the MPGs are solid, you’ll need to use Premium gasoline.